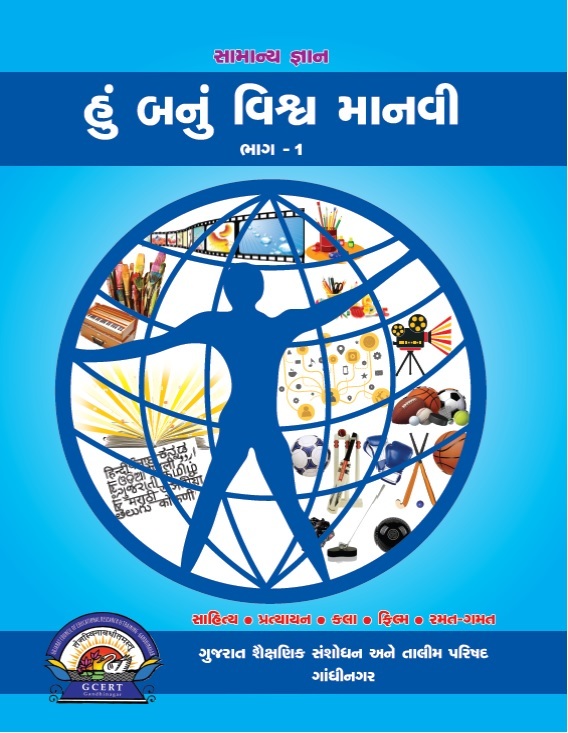 Online Download Useful PDF File of 'Hu Banu Viswa Manvi' : Published by GCERT, Gandhinagar Very Useful 'Samanya Gyan' General Knowledge Book 'Hu Banu Vishwa Manvi' Part- 1 To 3 In PDF File. This Book Very Useful to Students and Also useful for Preparation of competitive exam. 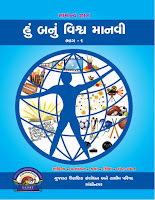 PDF File of 'Hu Banu Viswa Manvi': Part-1 in this book so many useful topics in the depth information like subject Literature, Communication, Art, Film, Sports etc. very useful information for Students. PDF File of 'Hu Banu Viswa Manvi': Part-2 in this book so many useful topics in the depth information like subject History, Geography, Economics, Indian Constitution, Election etc. very useful information for Students. If you Like this Article to comment on below comment box and share it in your groups. Also Search in Google "mihirkumar.in" and Also Search "mihirkumar" on YouTube and Subscribe My YouTube Channel. Join our Telegram and Facebook Page for know about New update of Education.